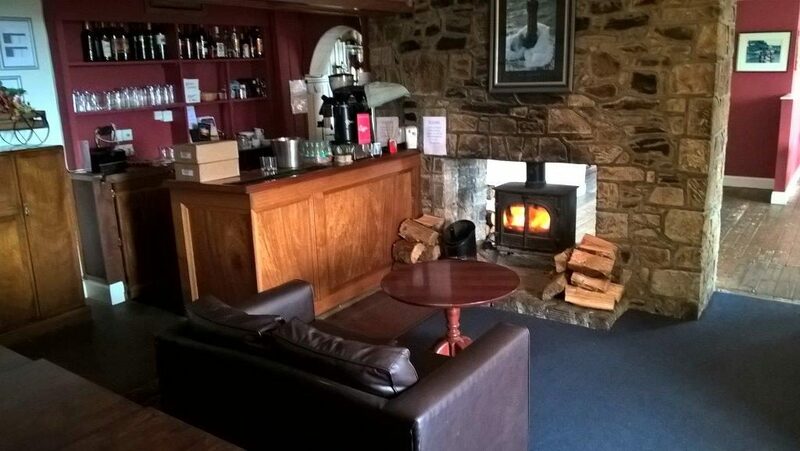 Chartered surveyors Graham & Sibbald are offering to market the Argyll Arms Hotel at Bunessan on the Isle of Mull. 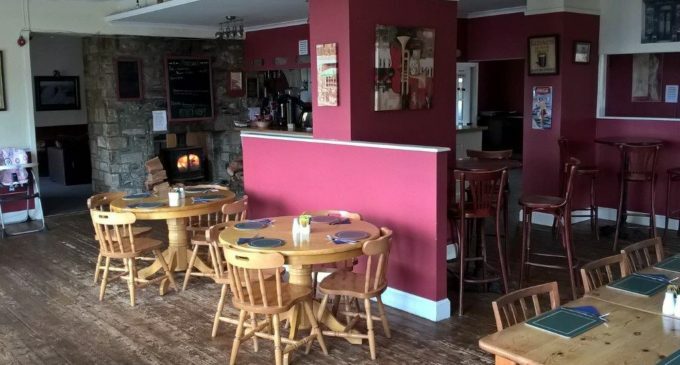 A substantial detached property constructed in stone and modern brick over two principal floors under a pitched slated roof, the hotel overlooks Loch Na Lathaich on the south-west of the island. The subjects are currently let on a full repairing and insuring basis until the April 2029. The current rent is £23,400 per annum and is based on a three-year rent review pattern. Located off the west coast of Scotland, the Isle of Mull is a popular tourist destination and is accessed via ferries from Oban, Lochaline and Kilchoan. With visitors attracted to walking, cycling and the colourful harbourside village of Tobermory, the island boasts an impressive tourism industry and is a mecca for whisky lovers from around the world.